The sound quality of your international call forwarding calls is exceptional, even if you answer on the other side of the world. Singapore is said to be the world’s easiest place for doing business, and it’s an exciting market in many respects. 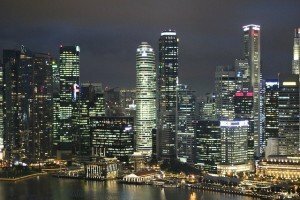 Though you may have your heart set on renting fabulous office space in one of Singapore’s iconic skyscrapers, you may find that establishing a business presence in Singapore is a simple matter of using international call forwarding numbers. Thus, not only can you receive local calls from callers in Singapore, you can do so from a centralized, offshore location — and save the expense of renting a Singapore office and staffing it. What you’ll need is a virtual phone number for Singapore that can be remote call forwarded internationally. We offer both toll free and national call forwarding numbers for Singapore. As you may or may not realize, toll free numbers only work within their designated region. Thus, your contacts in Singapore won’t be able to reach your office using your toll free number if its for a different country. By getting a toll free number for Singapore and then routing it internationally, you can ensure that your callers have a convenient, toll free way of contacting you. National call forwarding numbers for Singapore have the appropriate Singapore country and area codes so that they look just like any other local phone number in the country. Your callers in Singapore can simply dial the number just as if it were any other local number and reach you directly no matter where in the world your phone actually is. The only tolls they’ll incur, if any, are local tolls. Both national and toll free Singapore call forwarding numbers are routed internationally over modern fiber optic PSTN telecommunications networks. The sound quality of your international call forwarding calls is exceptional, even if you answer on the other side of the world. Why get a local or toll free number for Singapore? Not only is it easier for your international contacts to call you this way (since there’s no country exit codes or international operator assistance required), it’s the professional choice. Credibility — Whether dealing with customers or local business authorities and partners, having a Singapore call forwarding number reinforces just how serious you are about doing business in the country. Your investment in a local phone number signals long-term intentions. Professionalism — If you’re using call forwarding as part of a business expansion, you’ll look more professional if you have a toll free number. Toll free numbers are practically expected these days, and they’re quite affordable — even international toll free numbers. Convenience — No one has to think twice when dialing a local or toll free number, but they do pause when faced with an international one. Many of your contacts will be unaware that they need to dial an exit code, let alone know what that code is, before dialing your number. Others may need operator assistance to reach you. Not only that, some might be concerned about the potential cost of calling you or calling at the wrong time due to time differences. Overcome all of these obstacles by getting Singapore call forwarding numbers. We offer pay-as-you-go Singapore virtual number call forwarding plans on a month-to-month basis. There’s no contract, no commitment, and no cancellation fees. 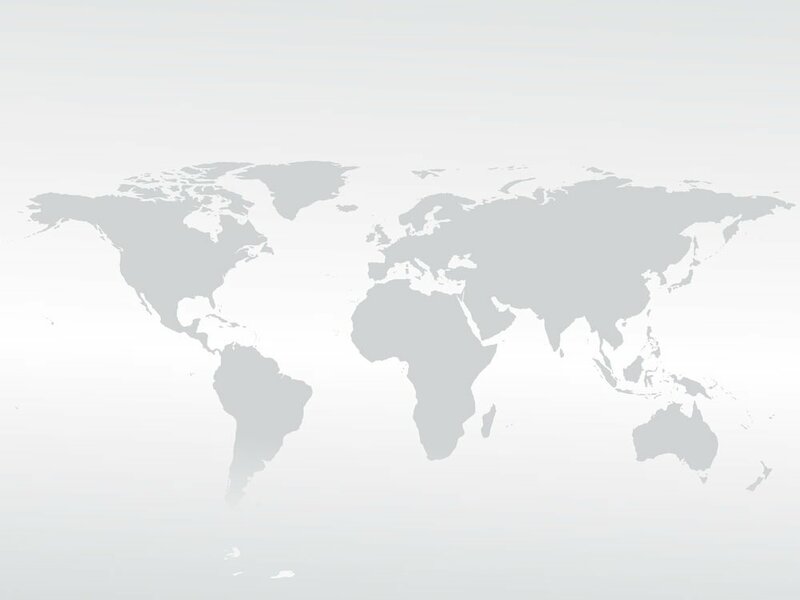 Whether you have a short-term or ongoing need for international call forwarding, you can enjoy exceptional quality, advanced features, and low international call forwarding rates for Singapore.